Sip a hot coffee and have picturesque view of beautiful city in evening,Simply amazing and soothing experience as this place is not crowded like other places in jaipur, u can have your favorite novel and read for hours, 2 restaurants at the top of hill provides all kind of drinks and snacks, be in limit while consuming alcohol cause in return you may get caught by police and if not the route is dangerous to drink and drive. 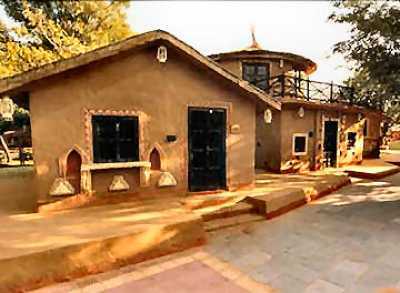 best time to visit:- before 5pm( winters) if u interested in visiting haveli, else after 5. Riding bikes in these hills will give you an adrenaline rush. For now i have learned that late in the evening is not allowed there so plan accordingly. P.S :-"Rang de basanti"(Amir khan's bollywood movie) fan do visit bavdi near haveli. Relive "masti ki Paathshaala" moments, and now "Shudh desi romance" was shot here for all his sizzling scenes ,u will enjoy here a real calm and soothing experience!! If you are traveler like me , which soaks the environment and culture wherever i visit , now this is a perfect place to see real life of old jaipur specially Rajasthan, with covering every aspect like "camels", "hookah", tribal dance., snake charmer, u can also have fun by knowing your future from palmist there, i have been there many time, he is quit accurate ... at last have delicious Rajasthani food. In food u can choose what dinner style you will opt buffet or indian style. To get real warmth and pleasure opt for Indian style. staff is very cooperative I have clicked many pictures with turbans its fun! Lots of people have complained of the food they waste but cant help it is the tradition of Jaipur Rajasthan :- "Padharo Mhare Desh" which mean welcome to my land. In hospitality no one can beat Rajasthan. If you feel you cant eat that much ask them to stop serving you. By viewing name above you must be wondering why its named as monkey temple, this name is a slang given by tourist, when they saw ample number of monkeys in shrine, these monkeys are now world famous with around more then 10 documentaries , and a complete series on national geographic. Despite of monkeys its a very beautiful place to visit, Its one of the most holy place of jaipur or i must say rajasthan , people compare it with river Ganga(india). Be cautious with monkeys while visiting this place, rest have fun. Best time to visit :- around 4 pm. 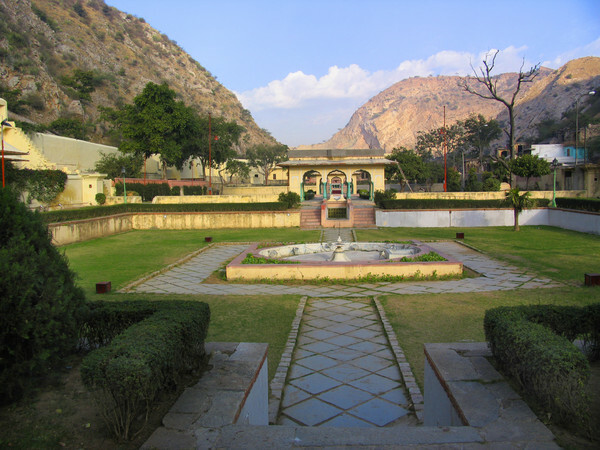 This is the magnificent place one must do visit on there way to galta ji (monkey temple) this is a place where u can chill out and have some time alone with you as this is not on most of the visitors list.This place is surrounded by granite cliffs will give u the feel of nature and history. This is the place where you will find why jaipur so famous and marked on every visitors map. This is heart of jaipur with three monuments all built in a single premises. 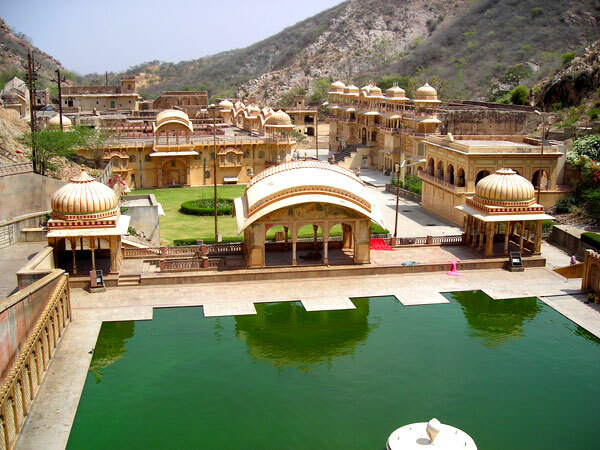 City Palace :- This sprawling complex, with its gorgeous buildings and marvelous collection of art and artifacts is without parallel in Rajasthan. It is the place where royal family still reside. Its a fun and learning experience. You will find everything from vintage carts to clothes , weapons etc. 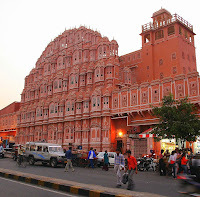 Hawa Mahal (Palace of winds):- This is yet another palace sharing the same premises of city palace. It has 953 small windows decorated with tiny lattice work. These pink sandstone windows commonly known as "Jharokhas" are constructed in such a style, that it looks like a giant honeycomb. The air circulation through windows keeps the Palace always cool.You will better understand when u visit this place. Jantar Mantar:- Its literaly meaning is Calculating Intsrument, this observatory have instruments which are still working!! and helping astrologers finding eclipses and time measurements. These huge clocks and other instrument were built in 1724 and 1734 !! 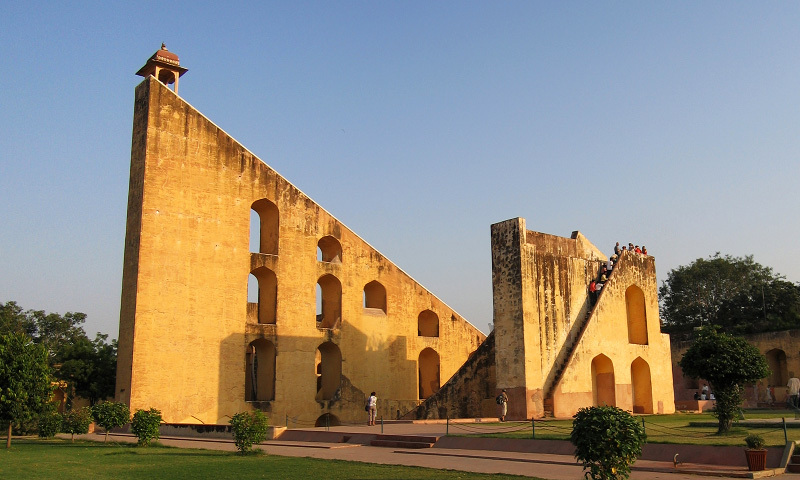 The most amusing is huge Samrat Yantra whose shadow move around 2-3 feet in a minute!! Best time :- Before 4:30 pm. for city palace closing time 5 pm. PS :- Shudh desi romance major part was shot here and if you have seen taht now you know how people will over price handicraft so do bargaining as much you can, but do buy those handicraft dolls a perfect sovereign to take away home. 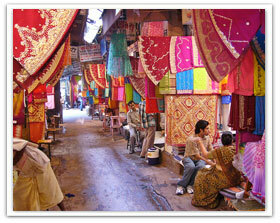 Jaipur is a shopper's paradise!! the smart kings maharaja had planned city in such a manner it has ample of space for shopping. 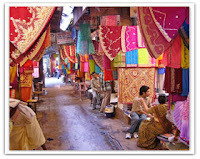 Handicraft of Jaipur is world famous. Everything there will send u back in time. Major markets like Bapu bazaar, chaura rasta are best for handicrafts, for jeweleries its Johri bazaar, world famous jaipur jewelery you will find her, MI road where u can see all branded outlets must visit place and also ENJOY LASSI at LASSIWALA shop 312 (real one rest are imitators). Best time :- Afternoon weekdays weekends most part of market is closed. Situated on MI road,This was the one of the most sought after place in past. 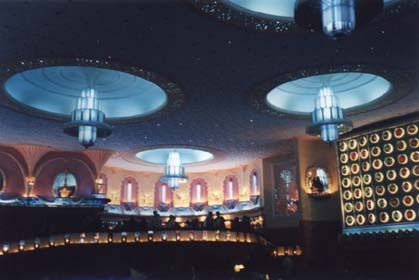 Still provide the great cinematic experience.When you enter the theater you can feel the royal ambiance with glittering snack bar, Chandelier , Balcony, Pink Glittering walls like a fairy tale Palace. This place has preserved past very well. Seats are bit uncomfortable. Best time:- any show it has around 4 everyday. 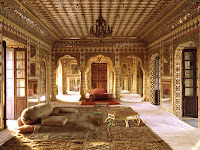 This palace situated in hills is a perfect place to have royal experience. This place is attracting tourist since centuries.The elephant ride to top is a real adventure. 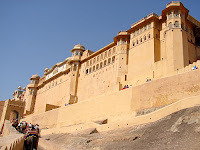 This palace is inside the amber fort reflecting magnificent past of jaipur.Recently an old tunnel is discovered which connect it to Jaigarh fort. In this palace u will find small passages to rooms, gardens and wall paintings carvings which will take you back in past!!! Best Time:- Up till 4:30 pm as it is the closing time of palace and almost any monument in jaipur. Elephant safari at Dera Amer is a must for every traveler. Without this ur experience of jaipur will be incomplete. This place is maintained by the royal family. You can have exclusive forest venue here. Elephant polo is as interesting as it sounds. Enjoy cocktails ,tea and an elephant ride ,meet local get to know the culture . You can have dinner at the camps.Its quit heavy on pockets but still an Ultimate experience!! Best time :-In the evening so u can beat heat and can have bon fire and other night events music dance etc. 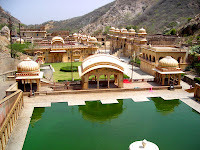 This is a palace on water.You can have a photo session over here, it is on the way to amber fort from jaipur city. After this u can also visit jaigarh fort which is on the way to nahargarh,this is closing end of the tunnel from amber. 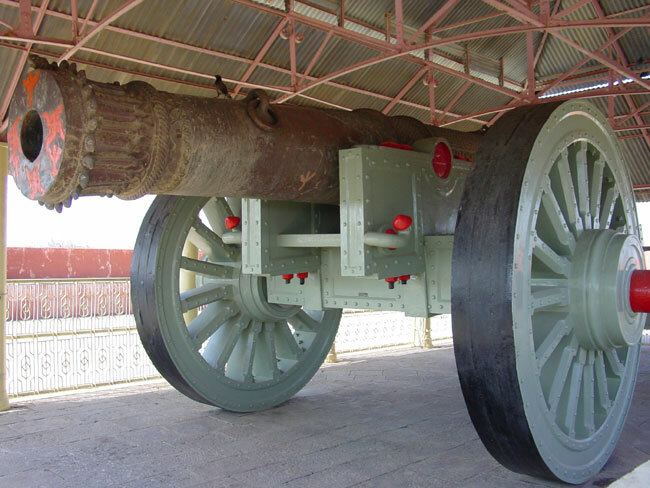 A huge van cannon is the main attraction of this fort!! 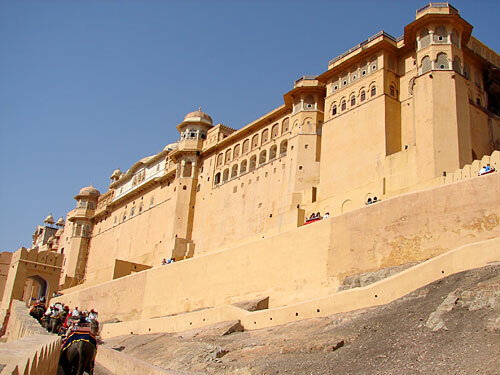 Best time:- Plan these places when you are visiting amber fort and Nahargarh. 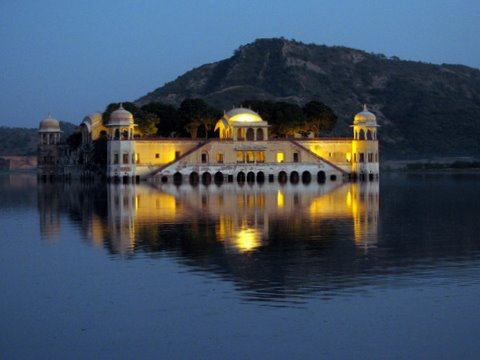 jal mahal can be viewed anytime but jaigarh has the closing time of 4:30 pm . Being a Local I have personally experienced these places from many years so do visit and share your experience !! Enjoy !! Few things to remember if you are coming to jaipur in your own vehicle be conscious about traffic rule cause jaipur is one of the city in india where traffic police are more strict then crime branch. It may cause a fortune to get them away from your back. We provide the most comfortable stay in jaipur. the place is so calm and serene. Nice blog!!! very informative. You have given so much information but being brief. 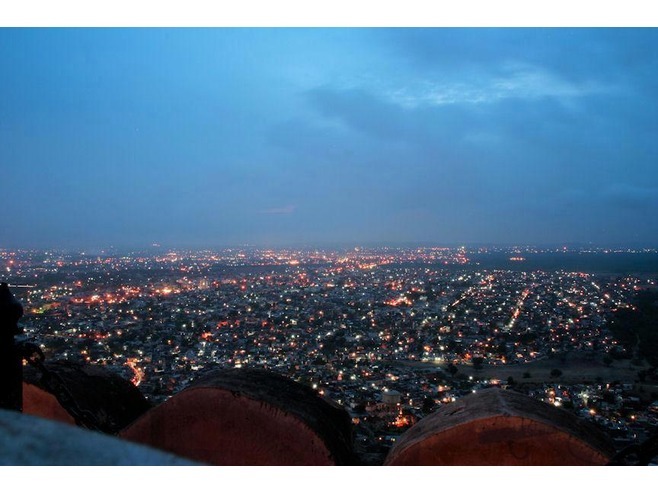 I am a jaipur local resident and i love this city and i am very pleased to know you also have a special kind of feelings for your city/land. 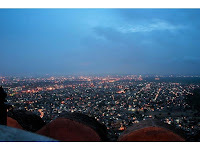 I have also made a blog on Jaipur also, please visit and let others help to visit that blog. Life is too short to experience and enjoyment, so live and relive its every moment. Hi..Very useful blog post. 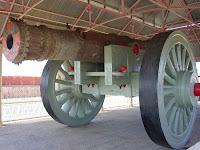 Thanks for writing about ten best things to do in Pink City. Check out these Jaipur Holiday Packages and plan a holiday soon to this city. Reading story on Jaipur! We hope you get the right info here! The old monumental architecture, fort, traditional culture, healthy foods, fun living atmosphere, open spaces are the top concern of western visitors to enjoy the warmth. Book hotel at Aryaniwas.com, located nearer to railway station with budget which is friendly for any age luxurious couple to escape holiday vacation to the city of Jaipur. Hire Local AC/Non Ac Jaipur Darshan Cabs with Attractive Rates at LetsGo Cabs. 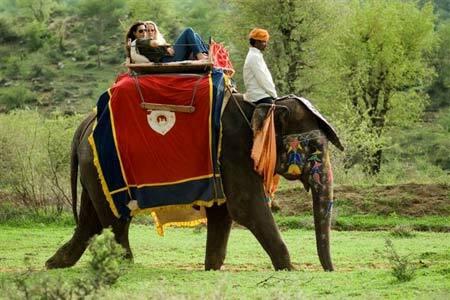 The diverse experiences of Jaipur have been presented to you in our huge variety of Jaipur Darshan Packages. We also allow customization of the packages according to an individual's needs. Call Now at 9414297565 For Online Booking. Suvaska has huge and Wide variety of Designer Products that include Women’s Leather Handbags, Men’s Leather Handbags etc. All they are Flexible, attractive and elegant as per customer demand.